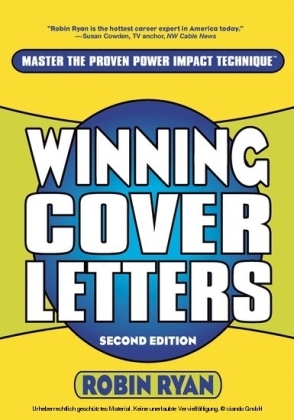 Write the perfect cover letter every time! With fewer job opportunities and more applicants, just being qualified isn't enough to get the job you want. So how can you separate yourself from the pack? 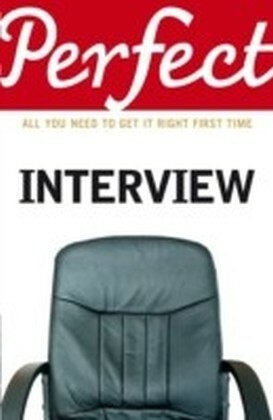 With the perfect cover letter, of course! With so much riding on it, a cover letter that attracts-and holds-the attention of your prospective employer is essential. 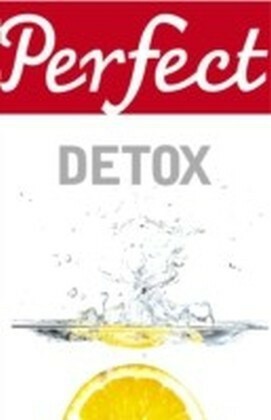 This practical how-to manual shows you step by step how to create highly effective letters designed to get the interview you want. 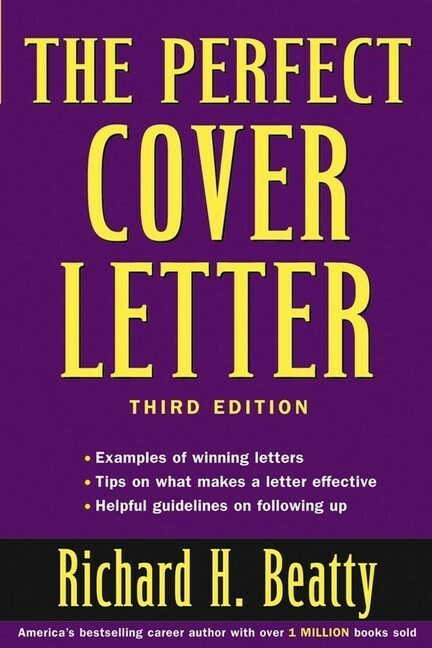 The Perfect Cover Letter, Third Edition is an indispensable guide that covers all the vital elements of a great cover letter, so you know what to include and know how to phrase it. Inside you'll find: The nuts and bolts of every type of cover letter-what they should include, how employers use them, and how to write them Great sample cover letters, including general broadcast, executive search, networking, advertisement response, and personal introduction Tips on what makes a letter effective-and what doesn't Helpful guidelines on following up-writing the post-interview thank you letter With greatly expanded information on thank you letters and an entirely new chapter on the all-important networking cover letter, this update of the popular classic continues to offer top-notch advice and high-quality samples that will help any job hunter get the attention they deserve. RICHARD H. BEATTY is President and CEO of Brandywine Consulting Group, a leading executive search and outplacement firm. 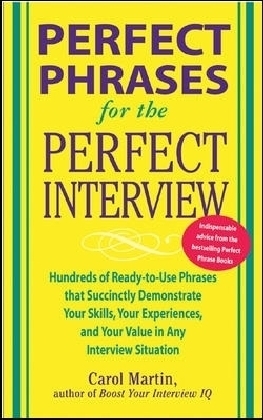 His bestselling career guides have sold over one million copies and include The Resume Kit, The Five-Minute Interview, 175 High-Impact Cover Letters, 175 High-Impact Resumes, How to Write a Resume if You Didn't Go to College, and The Interview Kit, all available from Wiley.